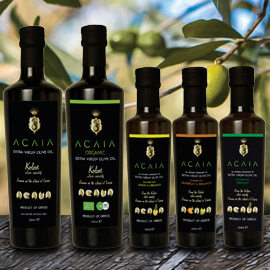 Olive oil is good for us--so good that it is considered both a healthy food and a delicious medicine! 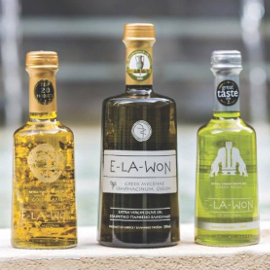 There are so many articles about the scientific evidence for the health benefits of extra virgin olive oil that it’s hard to keep track of them. Here is an overview, followed by links to the best, clearest, most useful recent articles I’ve read. With 2500 entries, the 2018 Olympia Health & Nutrition Awards included more samples than any other olive oil competition in the world. Yet this was not its major claim to fame. 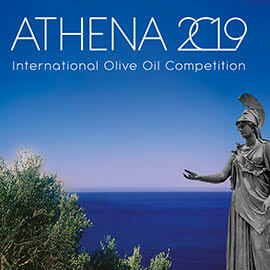 Most olive oil contests focus on panel tests of flavor and aroma, but the Olympia Awards emphasize extra virgin olive oil’s health benefits and scientific evidence of these benefits. Results of a recent scientific study of mice at the University of Louisiana at Monroe suggest oleocanthal rich extra virgin olive oil deserves to be designated a "medical food." Researchers led by Dr. Amal Kaddoumi demonstrated for the first time that this type of olive oil can treat symptoms of Alzheimer’s disease in mice when used in their daily diet. The International Olive Council, the largest and oldest global intergovernmental olive oil and table olives organization, partnered with the University of California, Davis (UC Davis) Olive Center to present impressive evidence for olive oil’s health benefits at an International Conference on Olive Oil and Prevention of Chronic Disease on January 17. 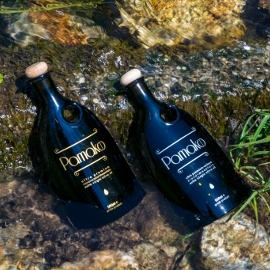 Two Greek entrepreneurs have presented a new product: very healthy organic Greek extra virgin olive oil in a 150 ml container that looks like a medicine bottle. This is no coincidence: OLEO is meant to be taken as a nutritional supplement in measured doses of 5 grams per day for its health benefits, according to the OLEO team. So one bottle lasts a month. Can Extra Virgin Olive Oil Stop the Descent to Alzheimer’s? 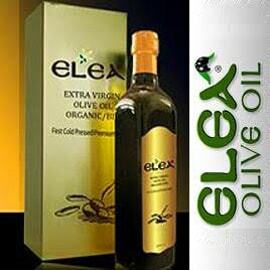 Animal studies have suggested extra virgin olive oil (EVOO) may help fight off Alzheimer’s disease. Now the Greek Association of Alzheimer’s Disease and Related Disorders and Yanni's Olive Grove have begun a clinical trial in humans to evaluate the effect of EVOO on amnesic patients diagnosed with Mild Cognitive Impairment, which leads to Alzheimer’s. At a workshop for Greek olive oil producers in Chania, Crete, Dr. Prokopios Magiatis and Dr. Eleni Melliou of the University of Athens discussed the health benefits of important phenols in olive oil, as well as the economic benefits some of the healthiest extra virgin olive oils in the world could bring their producers and the steps required to make them. 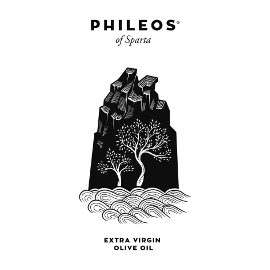 Extra Virgin Olive Oil – What Makes It So Special?